"Plastics." In the classic film The Graduate, young Benjamin is advised to consider plastics in his career plans because the industry is decidedly primed to play a large role in the future. One can argue that the film correctly predicted the importance of this material, as one finds it in nearly everything we use daily. The food industry, computers and technology, healthcare, and the automotive sector... every corner of global business relies upon some type of plastic to function. 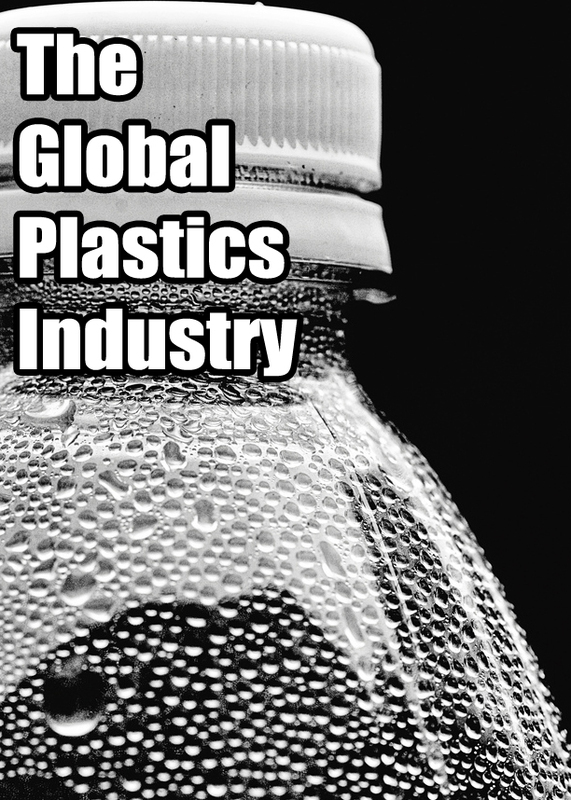 According to the Plastics Industry Trade Association, growth in the United States alone has risen steadily by more than two percent annually over the last twenty years. According to Plastics Europe, the last three years saw production of plastics increase by six percent. The most widely produced plastic products include polyethylene, polypropylene, and polyvinyl chloride (PVC). Globally, plastic accounts for twelve percent of total recycled materials. Saudi Arabia - Saudi Arabia accounts for more than half of plastics production in the Middle East. Forty million tons on average are moved out annually. Germany - GTAI reports that this industry generates over thirty billion Euro in revenue for Germany. United States - Major corporations like Dow and DuPont have helped the American industry. Exports, according to the Society of the Plastics Industry, average close to four hundred billion dollars a year. Taiwan - With over seven hundred working plants, Taiwan is one of the larger producers of plastics in Asia. According to Plastics News, the country has benefitted from rising costs in China and consequent relocation to Taiwan. Qatar - Qatar ranks behind Saudi Arabia as a top Middle East producer. The majority of their export is traded to other Middle Eastern nations and parts of Europe. Though efforts to recycle plastic rise with each passing year, environmental concerns remain a clear challenge for this industry. Advocates of green business cite health concerns attached to the use of plastic products, largely due to the petrochemicals used in production. Alternatives such as corn-based resin have been introduced to create biodegradable alternatives. However, production continues to increase the risk of greenhouse gases. One can argue plastics will continue to contribute to other global industries. Progress in technology and medicine may depend upon new innovations in production, and hopefully methods to keep products and increase renewable resources.